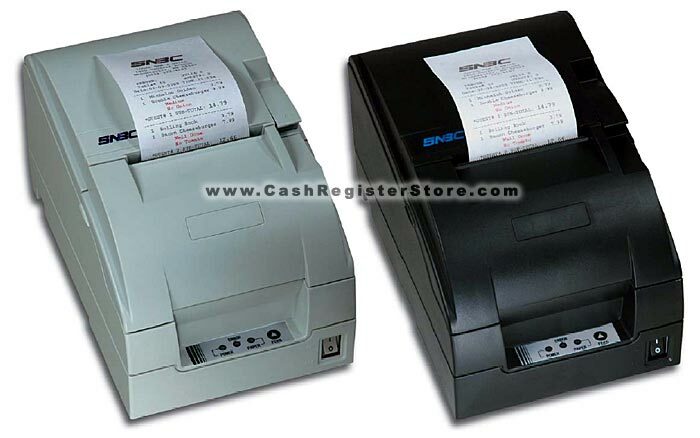 The BTP-M280 produces either receipts or kitchen orders faster than other popular impact printers. Featuring trouble-free drop-and-print paper loading, it is adjustable to accommodate 76, 70, or 58mm paper rolls. Print is clear and precise, allowing you to print longlasting receipts with coupons, rebates and specials. User defined graphic logos are easily downloaded with SNBC�s free utility software. Proven impact printing technology preferred for POS kitchen printer applications.